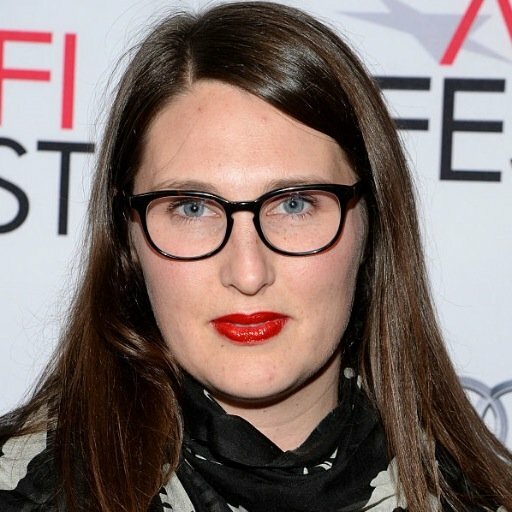 ALEXIS O. KORYCINSKI was a participant in the prestigious AFI Directing Workshop for Women. Her documentary feature Defining Beauty: Ms. Wheelchair America (2011) premiered at the Newport Beach Film Festival where it won the Audience Award for Best Documentary.